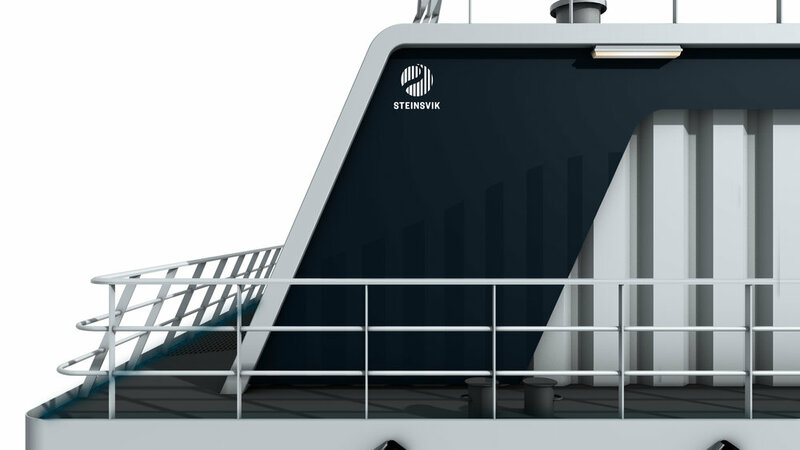 Discovering new functionality and design for tomorrows feeding barges in cooperation with Steinsvik Aqua. Our deliveries in this project included product line identity & strategy, concept development, detail solutions, class drawings and calculations and market communication material. Through our design process we enabled Steinsvik Aqua to innovate on requirements related to production, safety, usability, comfort and environment. Next to managing the design process and developing a new identity for the new series of barges, our deliveries included GA and steel/stability calculations. 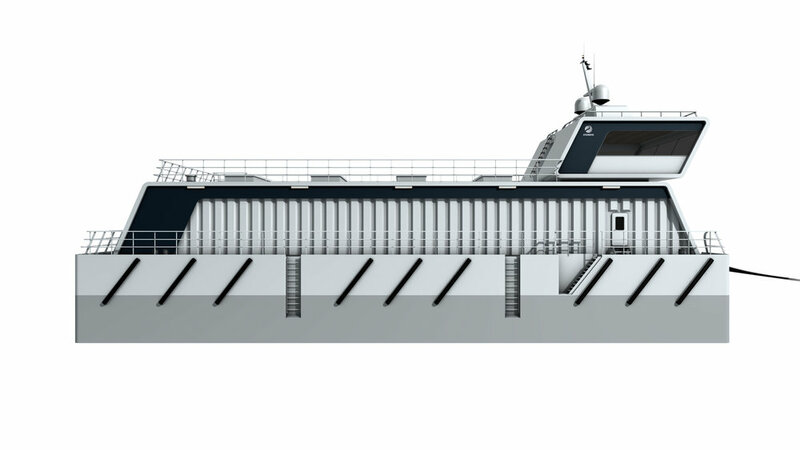 3D Animation presenting the new Steinsvik Feeding barges. How Storm helped transforming a complex mechanical construction to simple construction with strong esthetic properties. How an industrial design approach combined with ship design knowledge comes to fresh interior solutions for fishing vessels? Using Strategic Industrial Design to develop a new generation of feeding barges with a modern identity fitting a renewed company profile. How an intensive sketching process combined with ship design expertice leads to vessel concepts with new functional and aestetic qualities.